Adam and Dr. Drew open the show discussing something that Adam recently observed in interacting with his daughter Natalia. 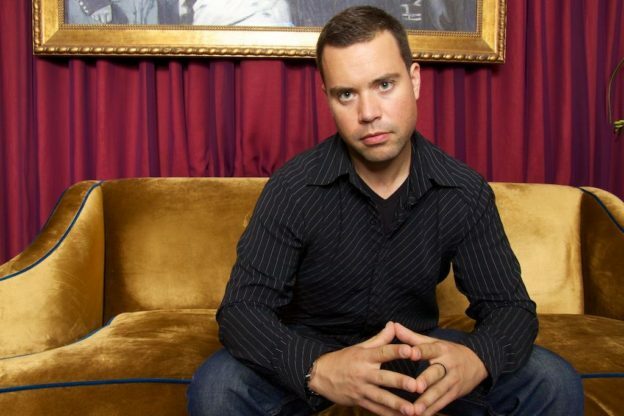 The guys then welcome in friend of the show and fellow PodcastOne host Jordan Harbinger and the guys discuss ideas like happiness and fulfillment. The guys also discuss the ideas of envy and jealousy with Adam relating it to car collecting. This entry was posted in Podcast and tagged jordan harbinger on April 3, 2019 by Matt Fondiler. 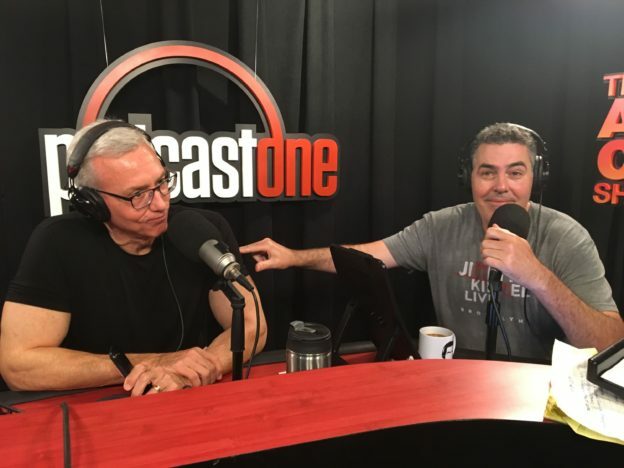 Adam and Dr. Drew open the show with Drew discussing fake news and lack of logic and how those fairly new ideas have quickly and radically changed the discourse of a large cross section of Americans. They then welcome in Jordan Harbinger and the discussion continues as they examine the changes in our society that have quickly come to fruition. This entry was posted in Podcast and tagged envy, faith, fortnite, jordan harbinger, loveline on January 31, 2019 by Matt Fondiler. Adam and Dr. Drew open the show by going straight to the phones and speaking with a caller who is dealing with a son who desperately wants to play football and a physical therapist wife who is absolutely opposed to the idea. The guys then welcome in friend of the show Jordan Harbinger and they discuss the fundamental changes that have occurred in our society as of late and how the changes are breaking down the fabric of our society. This entry was posted in Podcast and tagged antisocial behavior, flag football, jordan harbinger on December 5, 2018 by Matt Fondiler.